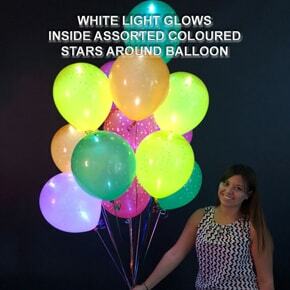 WE’VE MOVED !New premises 8 Railway Terrace Dutton Park ( WOOLLOONGABBA ). 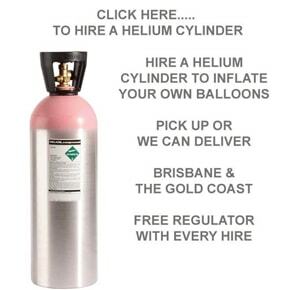 OWN YOUR OWN HELIUM CYLINDER CLICK HERE TO FIND OUT MORE! 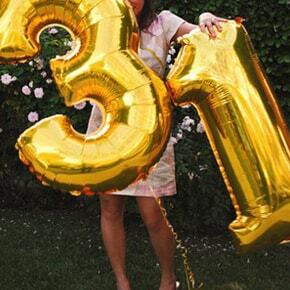 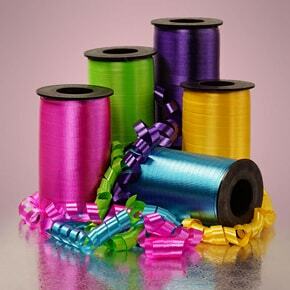 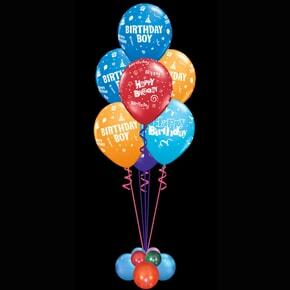 Would you like to send a balloon gift delivery to someone special? 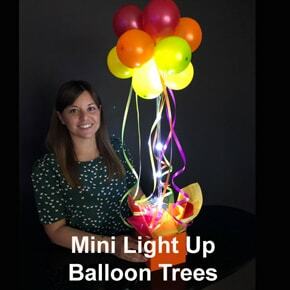 A Balloon Gift that LIGHTS UP ! 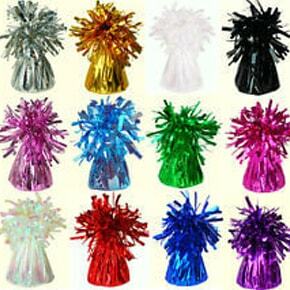 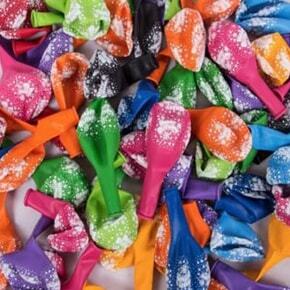 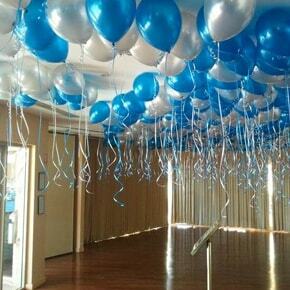 We have been professionally decorating functions and parties with balloons for more than 26 years. 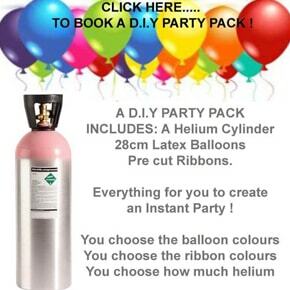 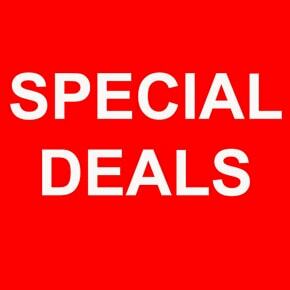 Whether you require helium, helium balloons or balloon decor, we can assist you with your Corporate event. 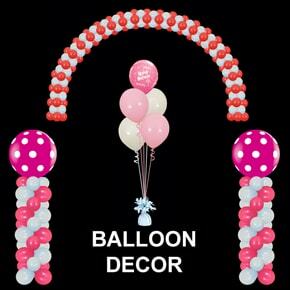 We can deliver 7 days and nights.